Our firm has been retained by order of the United States Bankruptcy Court to seek a buyer for five compounding pharmacies in Mississippi and Florida. Each location is offered independently and in any combination of locations. These five affiliated entities of Opus Management Group Jackson (the “Company” or “Opus”) customize pharmaceuticals to deliver better outcomes and a higher quality of life by limiting side effects, providing faster relief (through more direct absorption), and zero risk of addiction (helping patients who need to avoid the side effects of potentially addictive opioid pain medications). Because compounded medications are “made from scratch” formulas with individual ingredients mixed together in a precise strength, dosage and composition for a patient’s specific needs, they are also prescribed for patients who are allergic to dyes, glutens and other ingredients found in mass-produced medications. 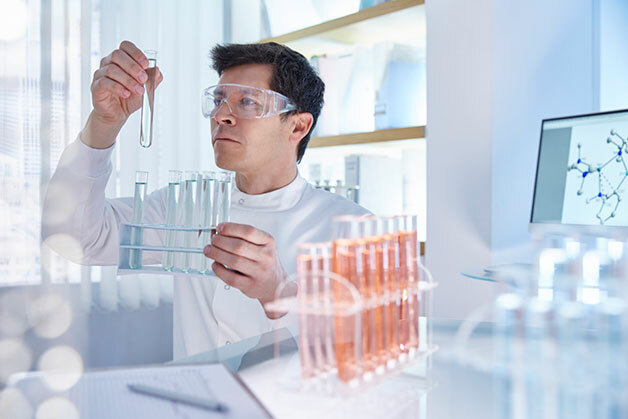 This level of individualization delivers benefits mass-produced formulas cannot while ultimately saving patients time, money and complications. 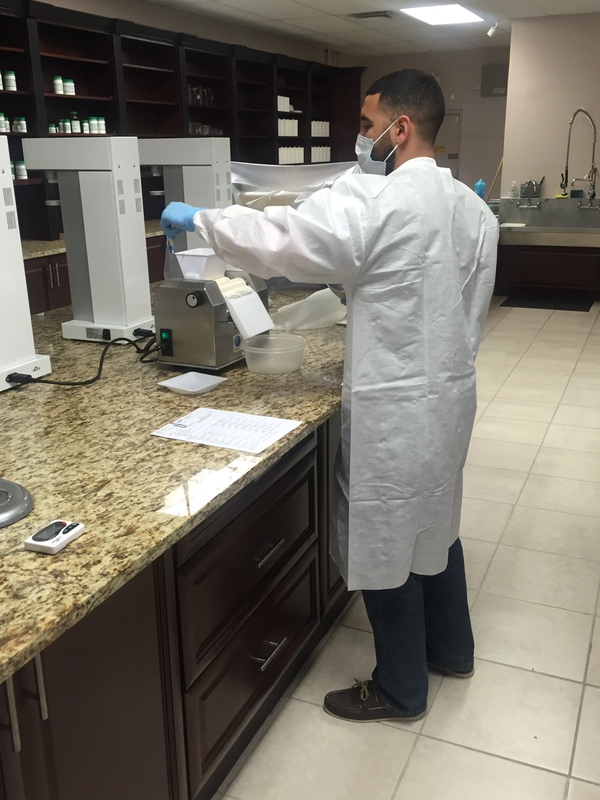 The five locations, two in Mississippi and three in Florida, are leased and include compounding areas ranging from 2,000 to 4,000 sq. ft., including a “sterile facility” in Boynton Beach, Florida. Each location also has office and retail pharmacy space. 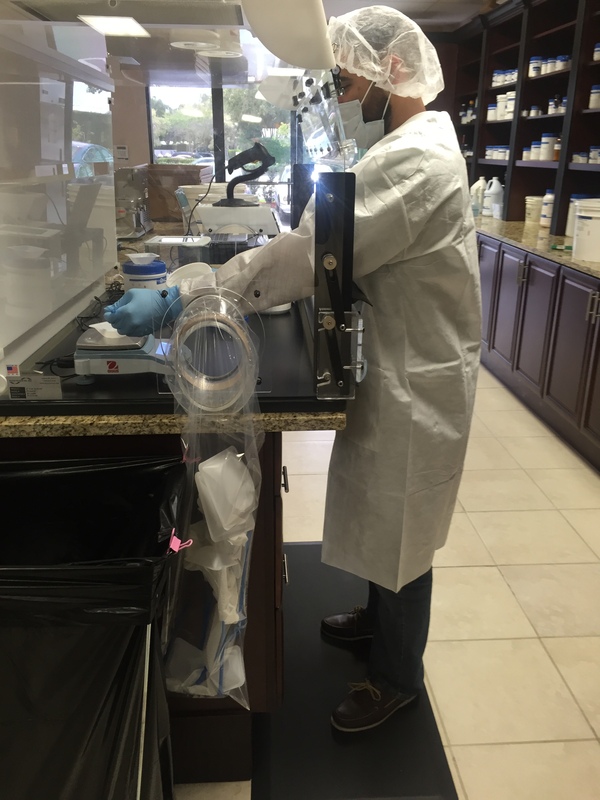 The Company has achieved PCAB (Pharmacy Compounding Accreditation Board) accreditation and adheres to the highest pharmaceutical industry standards, including compounded formulations that only use PCCA-certified products (Professional Compounding Centers of America). While there are over 56,000 community-based pharmacies in the U.S. only 180 compounding pharmacies have this strict PCAB accreditation. With relationships with some of the industry’s top suppliers, Opus can bring attentive service to more people without sacrificing quality. Although some pharmacies existed prior to April 2015, these five pharmacies have been under current ownership and management since that time, and reached combined monthly sales of $11-12MM in 2015, or sales of approximately $65MM for the period of April – December 2015. For 2016, however, the Company has operated with $3-$4MM in monthly sales with a gross margin of approximately 70%. This is an accelerated sales process through the bankruptcy court, Case # 16-00297, with approved bid deadlines and an auction scheduled for May 25, 2016. For more information on the Company and/or how to participate in the bidding, please contact Debbie Beall at 866-969-1115 ext. 6, or send an executed Confidentiality Agreement (back page) to email: [email protected] or fax: 866-604-9434.